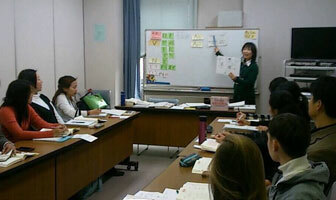 TOPIA offers Japanese Classes for foreign nationals residing in Tokushima. We also offer childcare services on certain days of the week. We have created teaching resources full of information about Tokushima. Please feel free to download and use our materials. 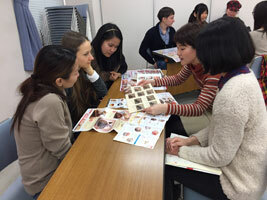 Japanese Classes are also offered in Anan City, Aizumi Town, Yoshinogawa City and Mima City.